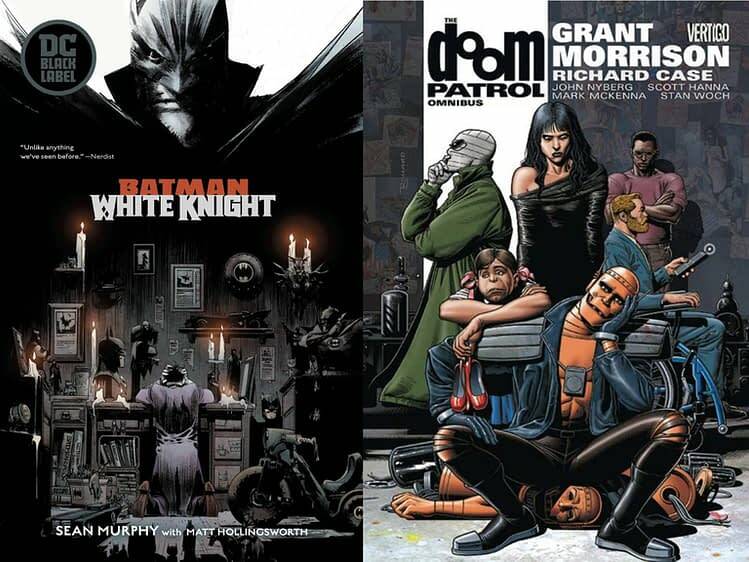 Last week, DC Comics informed comic book retailers that their most recent orders for third printings of the Batman: White Knight TPB and a second printing of the Doom Patrol Omnibus would be cancelled and the printings would be resolicited later in the year. There was some disquiet expressed over this online, including various people wanting to shoot the messenger. Or, it seems, relish the messenger being punched repeatedly in the face and ribs. DC Comics has now reversed that decision and reversed the cancelling of orders. However, DC Comics state they have cancelled orders for new printings for Essential Batman: Death Of The Family Saga TPB, Essential Batman: Hush TPB, Hitman Vol 1 TPB and Luthor 10th Anniversary Edition TPB. These will be resolicited later in the year. That’s what DC Comics says, anyway. Believe what you want. Just not the face, not the face. Jonathan Hickman Is Not Writing X-Men. Probably.